Some big departures are coming to Netflix in 2019 with Disney now transitioning their content over the to the newly announced Disney+. Some content you may not have expected to leave is the National Geographic library. 2019 will see the release of Disney+ which over the weekend saw its logo and list of providers revealed. Among them are well known Disney brands including Pixar, Marvel and Star Wars. Many people aren’t aware that National Geographic is now under the control of Disney but it is. The channel is split into two different stakes. 75% of National Geographic is owned by 21st Century Fox which is now under Disney. With Fox having already pulled their content from Netflix last year and Disney theatrical movies no longer coming to Netflix as of 2019, it would make sense for National Geographic content to vacate Netflix. We’ve yet to have any confirmation of this content leaving Netflix but with the announcement of the new service, it’s likelihood is more likely. This only applies to the United States for now but other regions may likely follow suit. With that said, Disney+ has been dubbed as a “family” platform. That could mean titles like “Nazi Megastructures” aren’t appropriate. In which case, we could see the titles jump over to Hulu. How many National Geographic titles are on Netflix? Over 30 titles from National Geographic currently resides on Netflix in the US. The content available ranges from nature docu-series to social documentaries as well as a couple of historical documentaries too. When will National Geographic content leave Netflix? National Geographic content regularly comes up for renewal on Netflix. The last time a few were up for renewal was back in February. With most contracts operating on an annual basis, the could mean we see the majority removed by February 2019. What do you think? 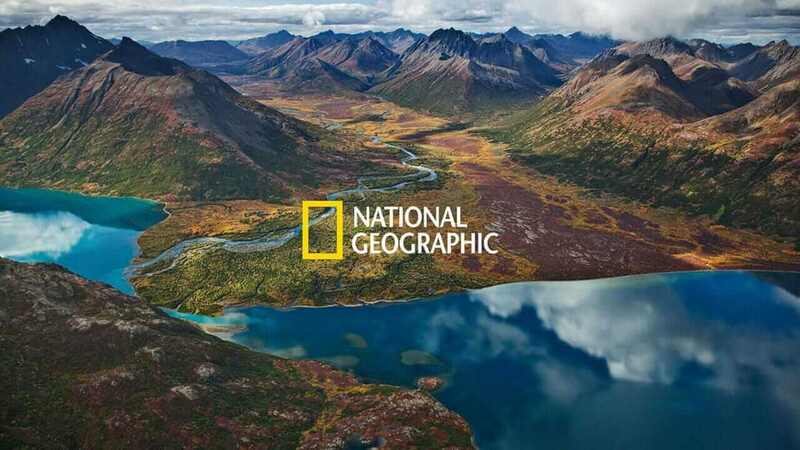 Will you miss National Geographic content? Let us know in the comments.